When choosing a property management team, you want to make sure you are hiring an agency that will handle all aspects of your property with utmost professionalism and care. Unfortunately, you pay for what you get. If you choose to manage your investment property through a budget agent, chances are the service you receive will be less than satisfactory. Lower fees often mean lower wages and less training for the staff that work there. This generally leads to a higher turnover rate, which means that your investment property will not benefit from the stability and quality a strong property management team can offer. Budget agencies often have a higher property to staff ratio, this means they do not possess an adequate number of staff and resources to look after your property. When an agency is understaffed and underqualified, it doesn’t take much for things to be overlooked or forgotten. This leads to expensive mistakes - mistakes that could have been easily prevented with the right agency. Remember, if the agency is discounting their fees, they have to discount their service. When researching property management, many landlords tend to compare the percentage management fee rather than the agency’s full cost. It is important to look at what you will be paying overall and what services these costs cover. Some agencies may charge a lower percentage fee, but will charge you extra for emergency callouts, inspections, reports and higher letting costs. These additional costs add up quickly, which render any savings null. 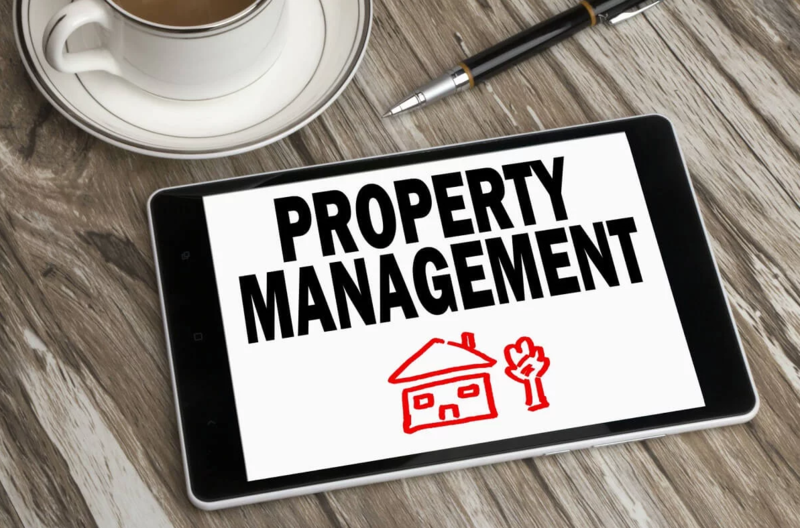 It’s always important to research a property management team before signing over your investment property. Most agencies are able to present references when requested, however it can pay to do your own research as well. A Google search can quickly determine what their service is like. Checking the company’s Facebook page is also beneficial. If you know anyone who has previously dealt with the agency, ask them for their honest opinion. A cheaper agency may seem like an attractive option, but if client’s experiences don’t stack up it’s best to steer clear.